To get the best results from braces, your child needs to take very good care of them. This translates to eating the proper foods, developing healthy habits, cleaning their teeth and braces properly, and visiting their family orthodontics practice for regular check-ups and needed repairs. If a child abuses their braces, it can require frequent trips to orthodontists in Westminster for very costly repairs. 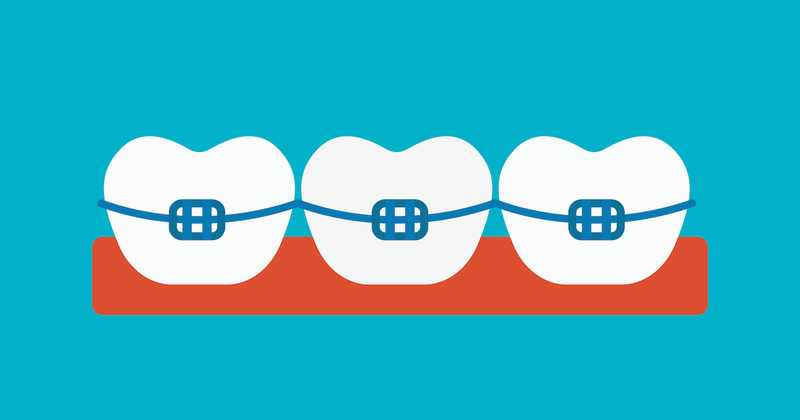 This can make affordable braces more expensive than expected. In order to ensure a greater outcome and avoid adding expense to affordable braces, there are a few general guidelines that all kids with braces must follow.